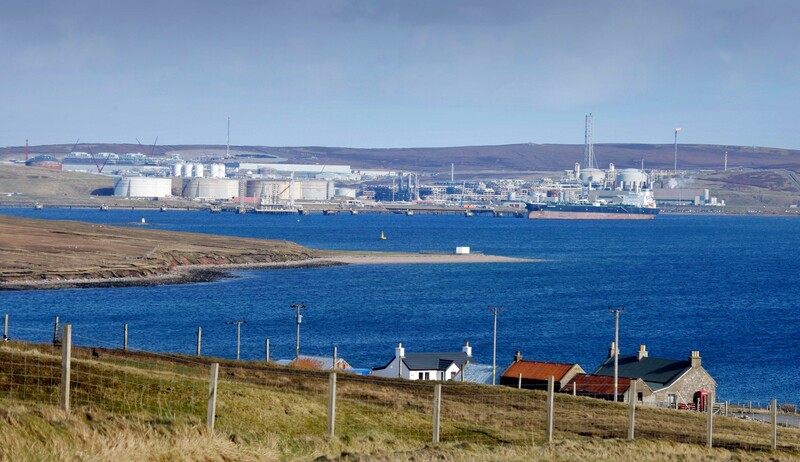 A worker from Aker Solutions discovered a problem on a North Sea installation was never fixed, despite being discovered in 2011. According to reports in Norwegian media the discovery was made in September last year that the replacement of plugs on Sleipner A were never completed. 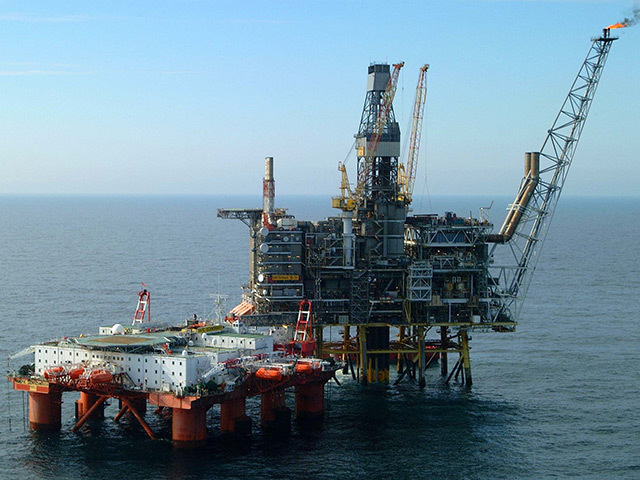 A report from Statoil revealed the finding which showed a check from a check of valves that 78 were corroded. The finding was made after a worker had discovered a leak. 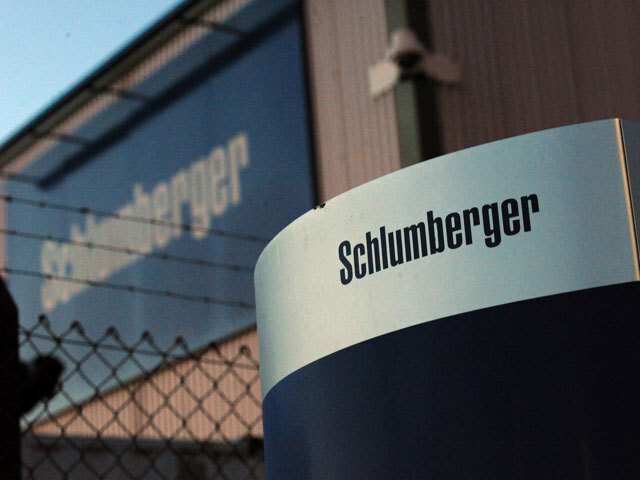 A spokesman for the union Industry Energy said without the discovery there could have been a “high probability” of a future gas leak. It’s understood the Norwegian operator had been aware of the problem of corrosion of the valves in 2010 but the replacement of these was not completed. 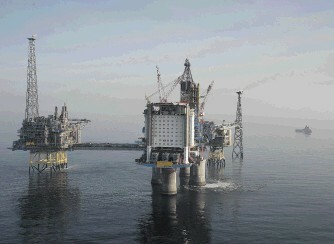 A spokesman for Statoil said it was likely that some maintenance was missed in 2010.